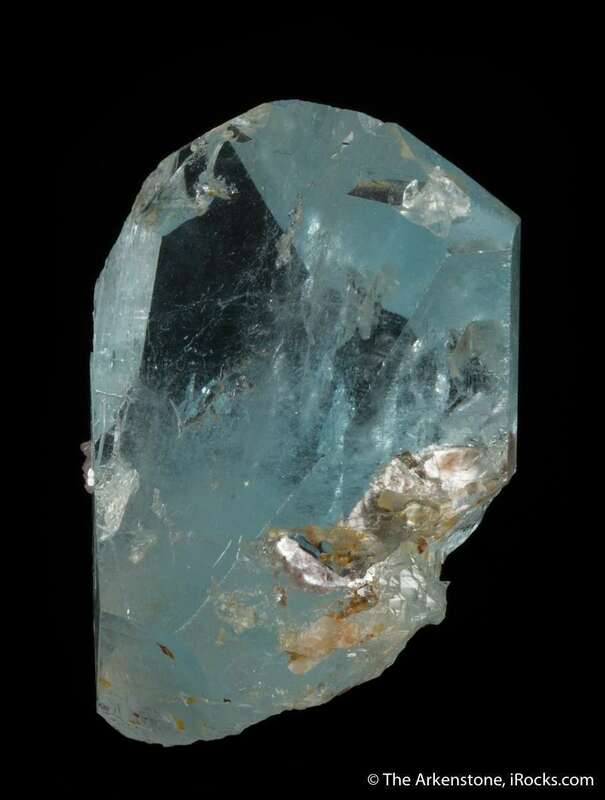 The single most famous pocket of Blue Topaz on earth is surely this find which came out in the 1969 pocket of purple Hydroxylherderites (see Bancroft's famous book Gem & Crystal Treasures for a great story on both finds), nearly 50 years ago! 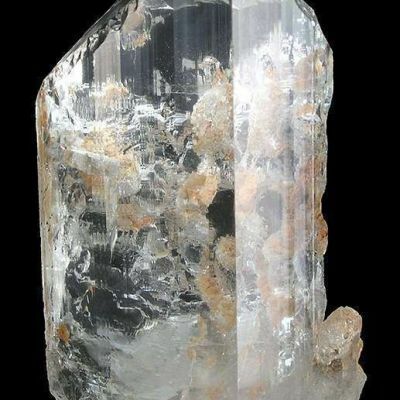 The crystals are immediately recognizable for their special color and shape, as you see here - although it is better in person. 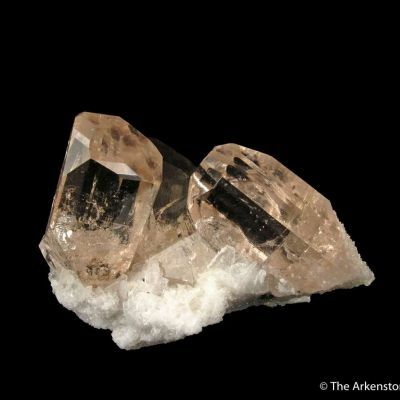 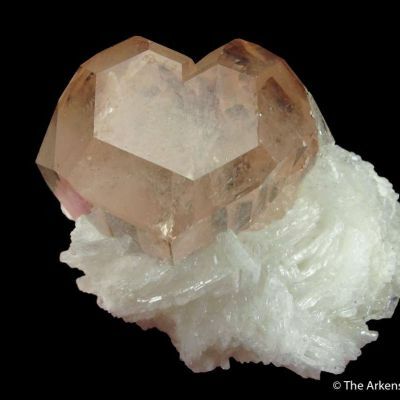 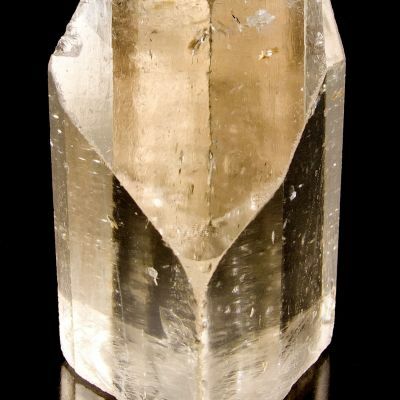 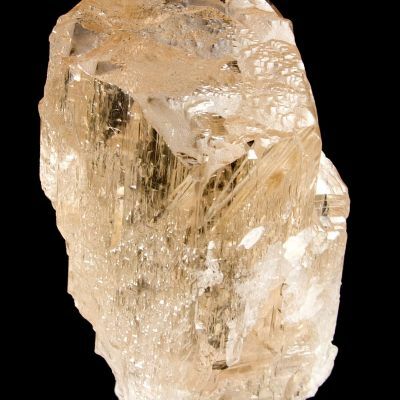 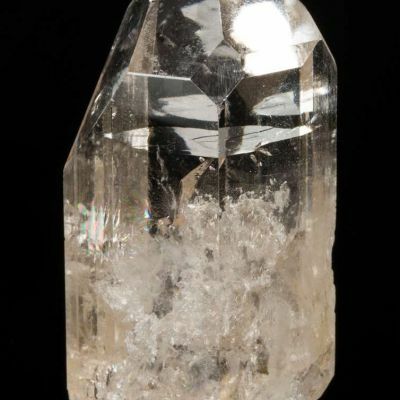 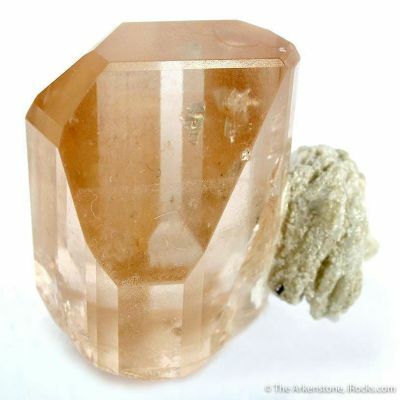 This crystal is quite gemmy, brilliantly lustrous, and has the special termination that characterised this one pocket. 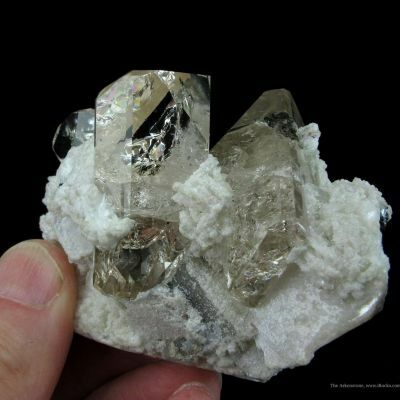 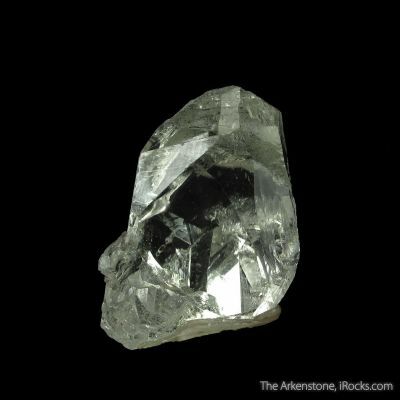 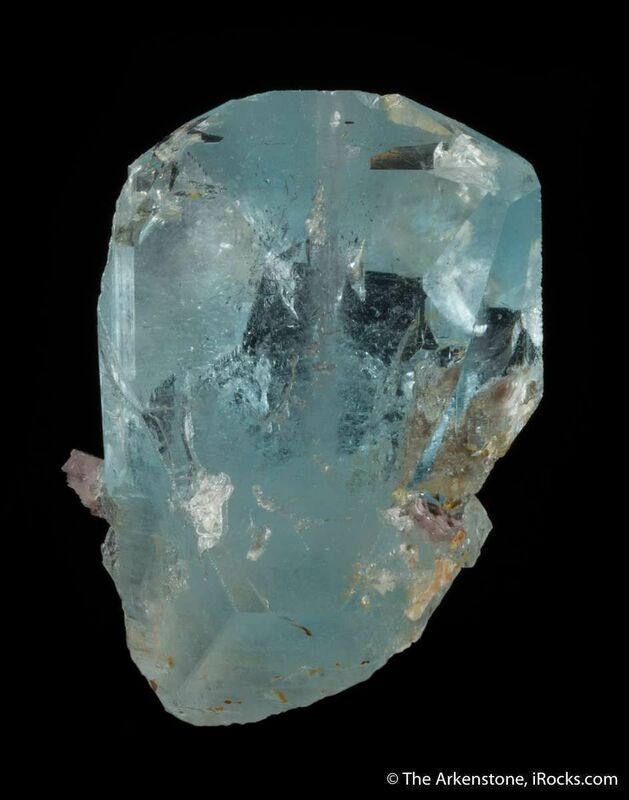 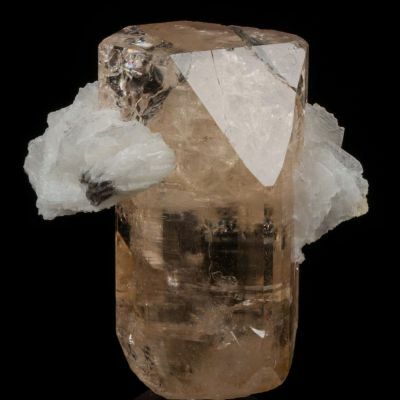 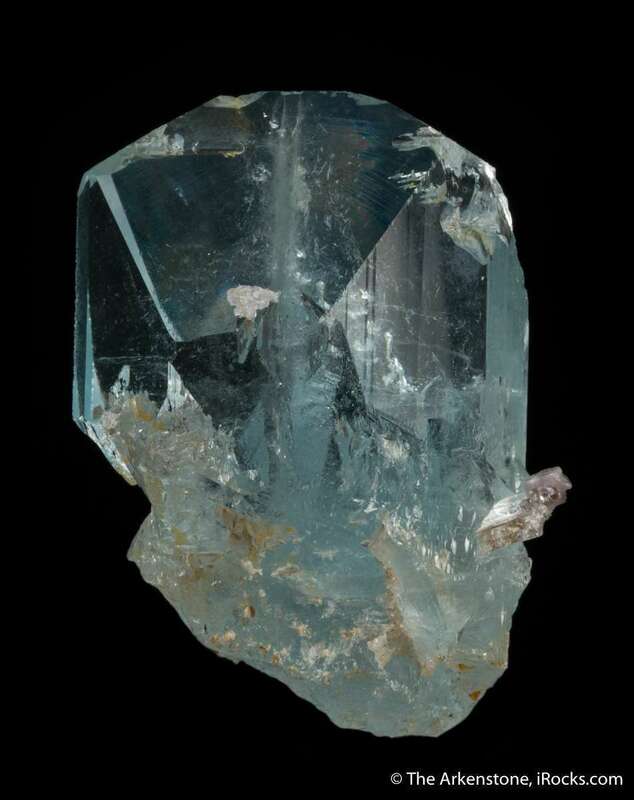 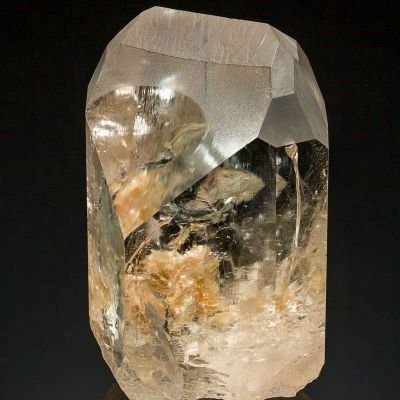 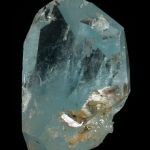 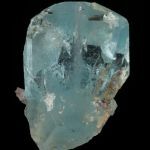 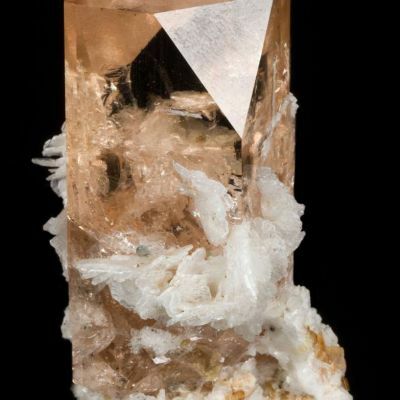 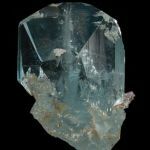 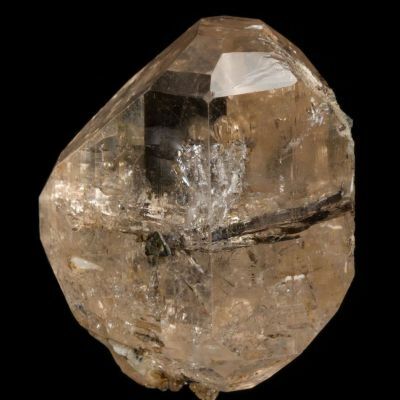 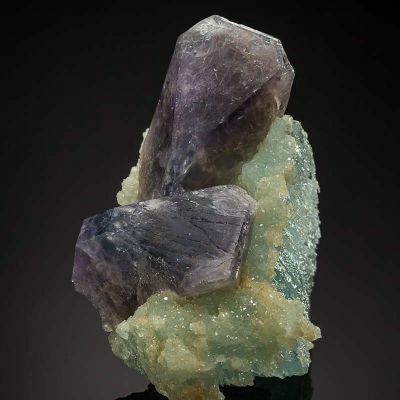 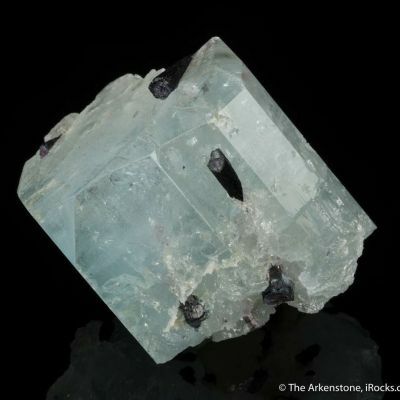 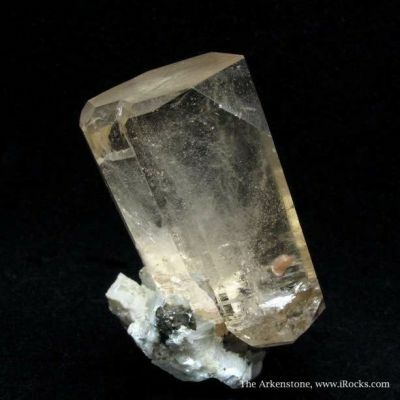 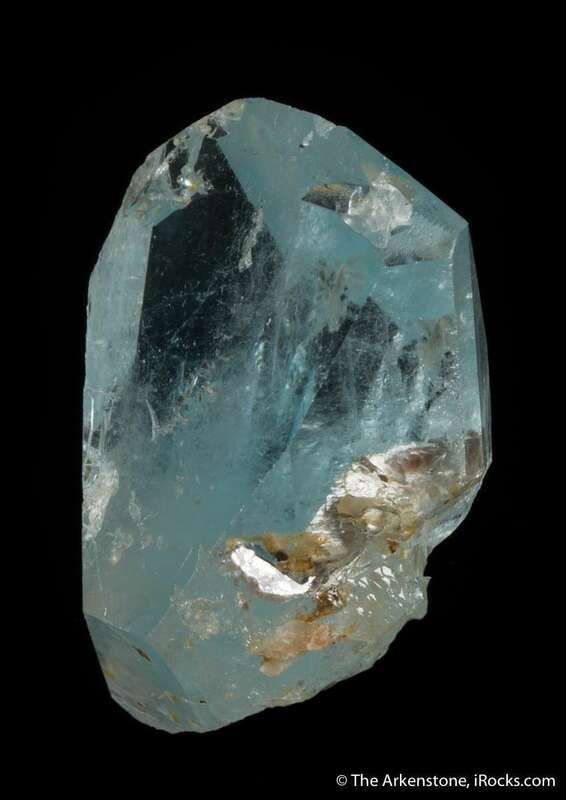 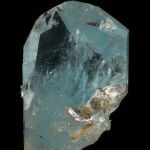 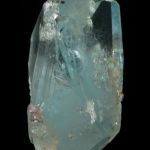 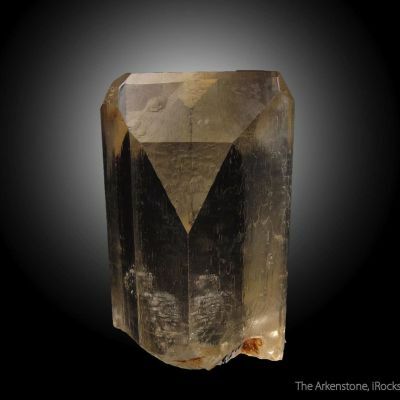 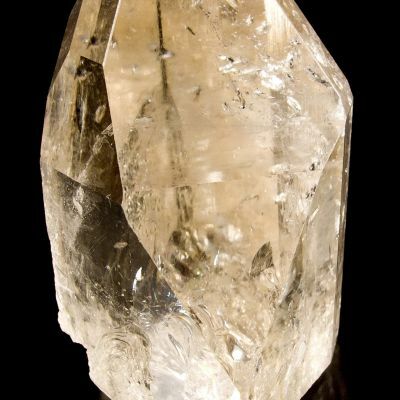 It is a known pocket, so you do not have to worry about whether the topaz crystals were irradiated in a lab to turn them blue. 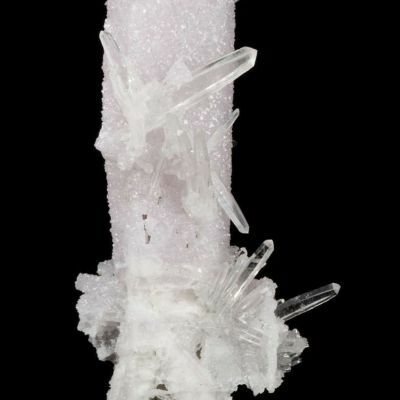 Small bits of muscovite are included within, which is interesting up close. 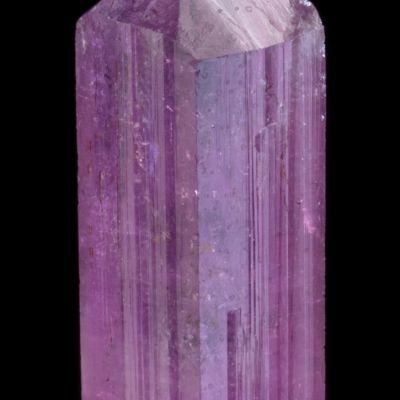 142 grams. 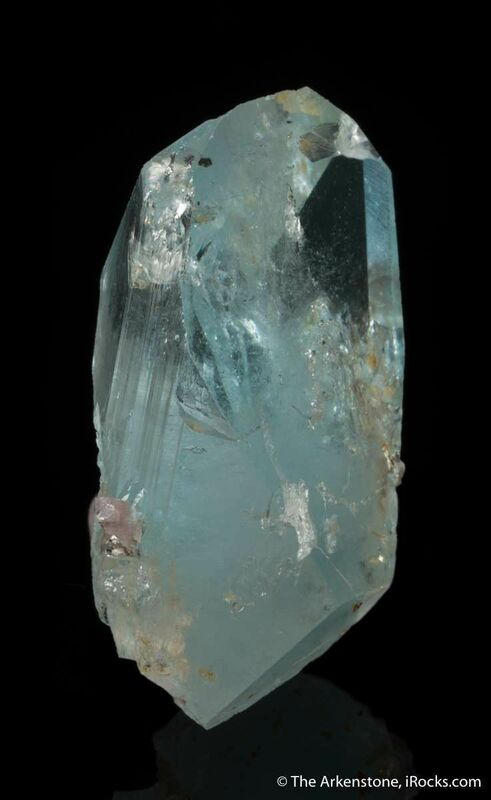 From the gem crystal classics collection of George Elling of NJ.